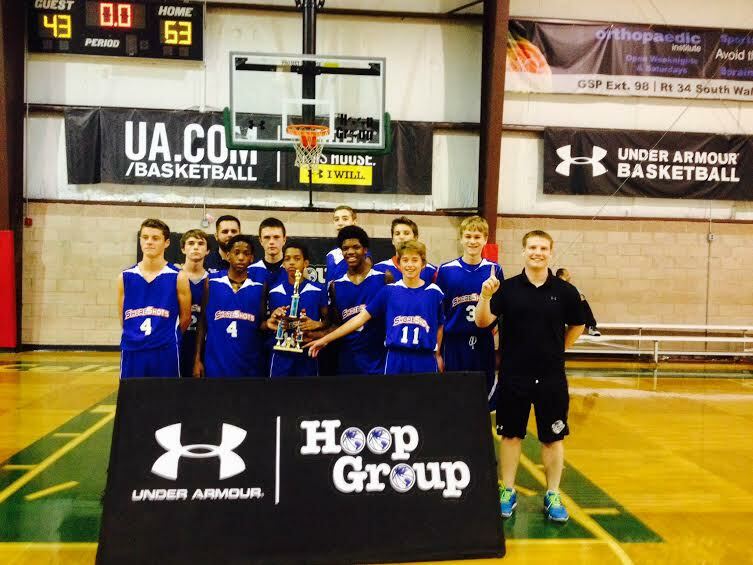 Congrats to U14 Shoreshots (Kessler) for defeating the Mid Jersey Mavericks to capture the CHAMPIONSHIP of the Hoop Group Fall Shoreshot Showdown. This team is doing big things and getting better every day. The development of the players who have been there from day 1, and the addition of key players, Ryan Mccan, Brian Burns, and Eddie Davis, have this team primed to keep winning these championships!! 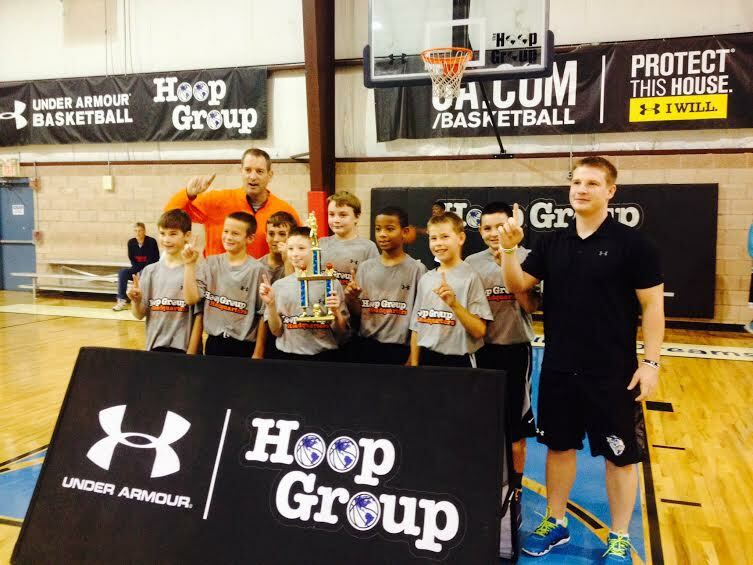 Congrats to U11 Shoreshots (Nitro) for defeating JSL’s U12 team to win the CHAMPIONSHIP of the Hoop Group Fall Shoreshot Showdown. This is a brand new team for the Shoreshots after merging with Team Nitro. A top 5 team in their age group in the State of New Jersey, this team is used to winning championships in their own grade, and as this championship proves, is capable of winning championships even in age brackets above them. Shoreshots (Rice), U17, and Shoreshots (Tague), U13, and Shoreshots (Frauenheim) all fell in the championships of their respective age groups, with strong efforts. Both these teams have shown a tremendous amount of improvement and are looking to continue to make deep runs in every tournament they enter. After a strong performance in the Fall Jr Jam Fest (Losing in the semis to Team Scan), The U13 Shoreshots (Finch) had a few of their players highlighted and written about. Congrats to Charlie Gordinier, Chris Sica, and Riley McMahon!! 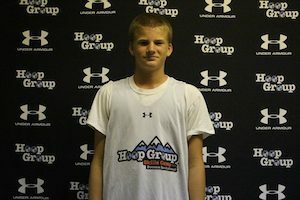 McMahon is a patient point guard that picks his spots but will break you down if you sleep on him. I like how he handles the rock with both hands and can get into the lane against some of the best. He reminds me of former Shore Conference point guard Mitchell Kates who was a joy to watch. When you think of Gordiner think about a miniature Kyle Singler type. He can venture out to the three point line and knock down the trey ball while also using his size inside as a mismatch. He was a problem all weekend and even went over 30 points in a game. Sica used his size to score inside and rebound the ball. He moved well within the offense and got deep position on the blocks. He showed a face up game and good touch around the tin.